The suffocating heat of August is slowly diminishing and the favourite month of many of our clients arrives, September. More affordable prices, less traffic and cooler nights are just some of the advantages of traveling to the Costa del Sol during this month. Here comes our Events calendar Malaga September 2018. 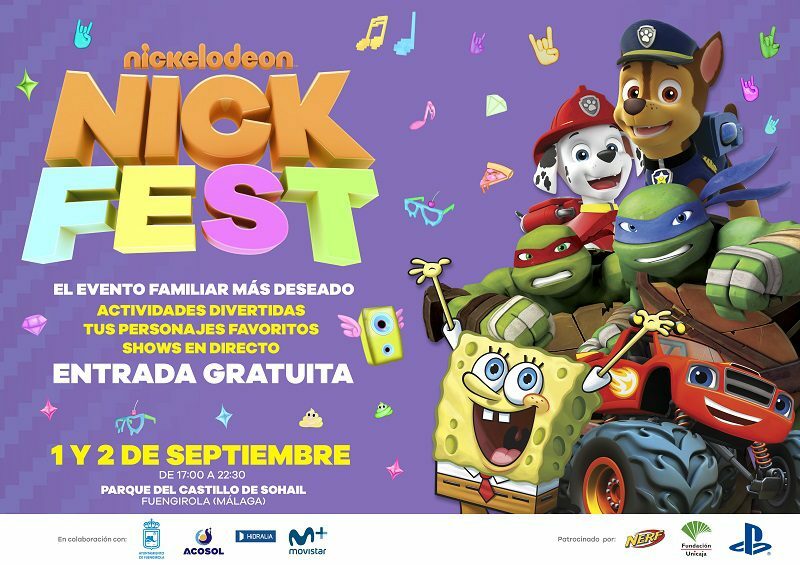 All Nickelodeon fans are invited to visit a world of fun prepared for them, the Nick Fest. The free event will take place on Saturday, September 1 and Sunday, September 2 at the Park of Sohail castle in Fuengirola from 5:00 pm to 10:30 pm and will include workshops, activities and games for the little ones. During the first weekend of September is celebrated the end of the grape harvest in the streets of Manilva with the Harvest Festival. This festival stands out for its uniqueness and the grape tread to extract the first must wine of the year that is then distributed among visitors. 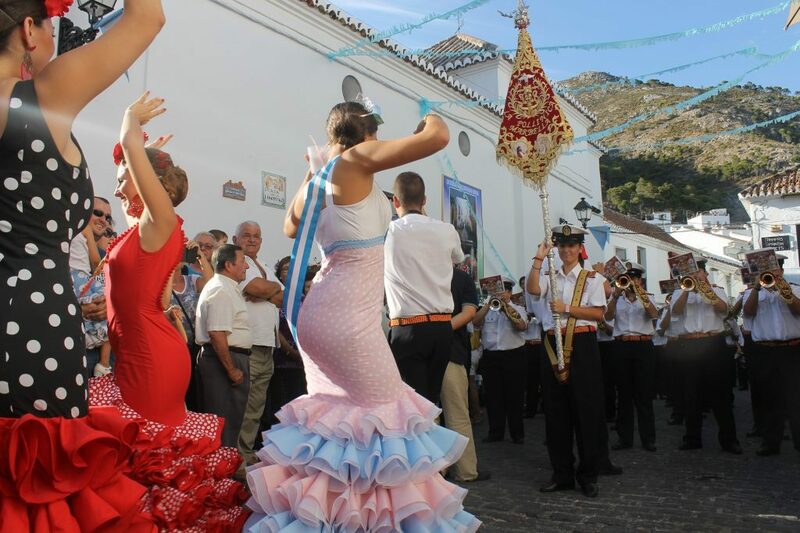 In the first fortnight of September the fair is celebrated in the white village of Mijas in honour of its patron saint, the Virgen de la Peña with a wide program of cultural, sporting, musical and festive activities. The patron’s day is September 8. 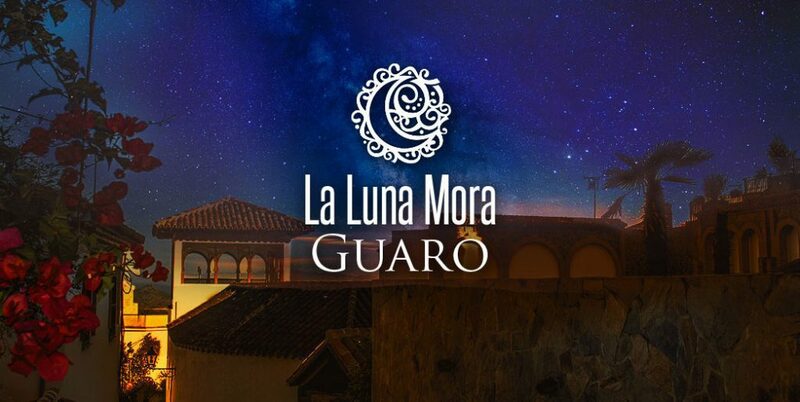 One more year the white village of Guaro is the stage for the 22nd edition of the Luna Mora Festival that takes the visitor to the past of Al-Andalus and its Hispanic, Arab and Sephardic culture, with music, a souk of artisans, parades, workshops, exhibitions, storytelling and much gastronomy, all illuminated by the light of 25 thousand candles. A special access and parking area will be enabled. 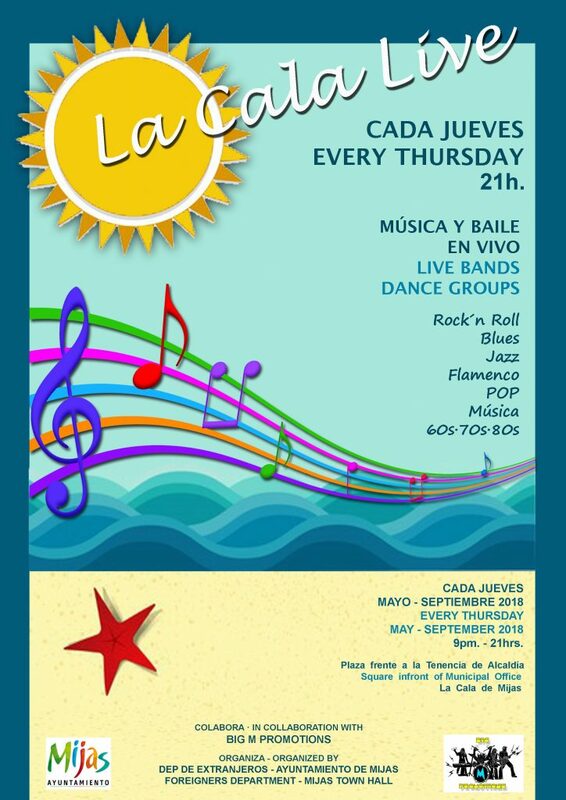 Every Thursday of the summer La Cala Live offers concerts and free live shows in the municipality of La Cala de Mijas. Of the last performances of this year will be in charge the band Funktantrincos (September 6) and the Flamenco company Arte Azabache (September 13) will be in charge. Where: Townhall La Cala de Mijas. When: 6 and 13 September (9 pm). 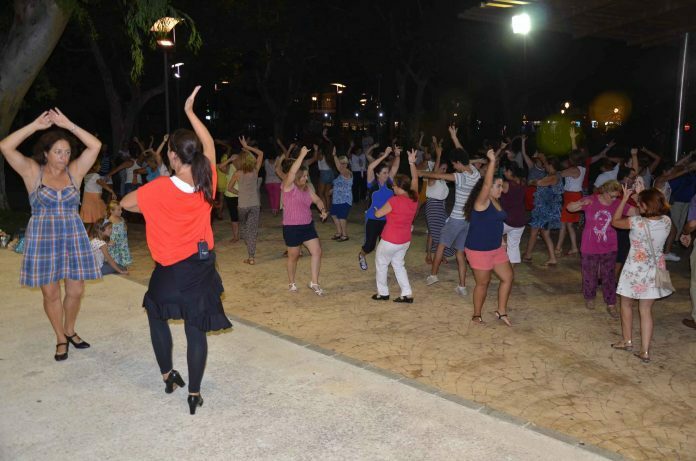 If you have always wanted to learn to dance Sevillanas, this is your chance! Every Tuesday in September, the academy teacher Juani Guerrero, will give free classes at Parque de España in Fuengirola. Are you going to miss it? Where: Parque de España, Fuengirola. When: Every Tuesday in September (8 pm). 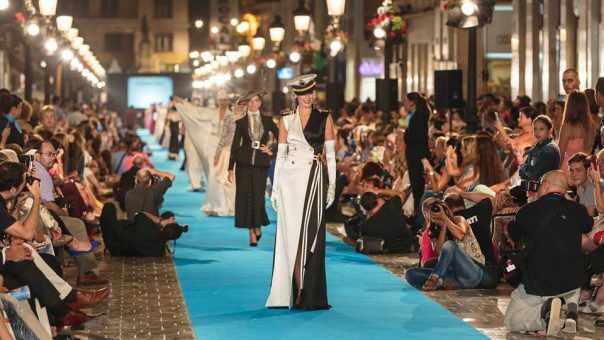 On September 14 and 15 there will be a new edition of Pasarela Larios, the longest Haute Couture catwalk in Europe, which takes place outdoors in Calle Larios. 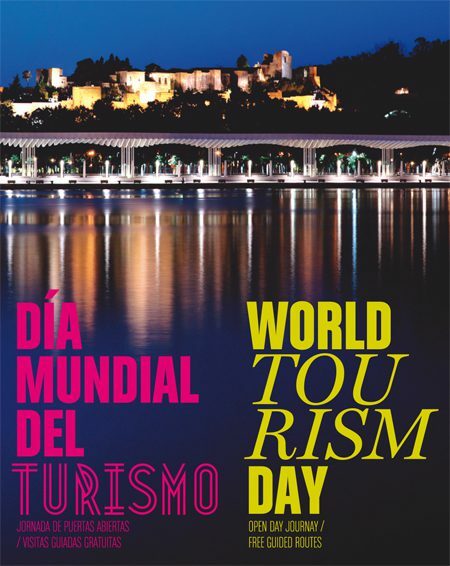 The World Tourism Day in Malaga will have an open day, where the Monuments and Museums will offer free admission.